Los Angeles has long been a breeding ground for inventions. The laser, e-mail and the artificial heart were all born here. 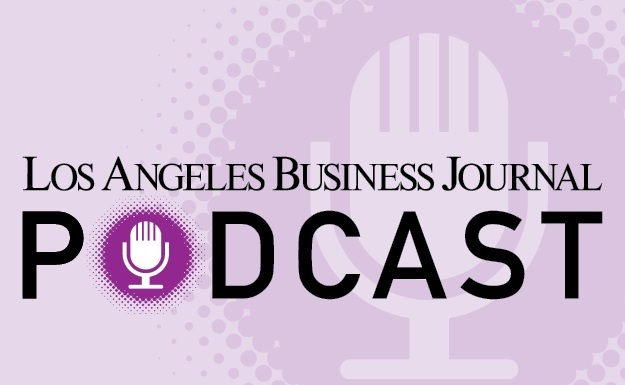 To find out, the Business Journal combed through 1,868 patents issued to individuals, businesses, universities and hospitals in Los Angeles County over a recent 12-month period. Despite the boom in digital media, the data tells the story of a Los Angeles that still depends on the traditional technological backbones of the area for its innovation academia and aerospace. "Los Angeles has a history of being innovative," said Ross DeVol of the Milken Institute. "Digital media is an area of strength, but we continue to see innovation in aerospace. It's a combination of the new and the old." The most avid patent filer is Caltech. Each year the university applies for about 200 patents; it is issued an average of 120 a year. Caltech towers over the other two big local universities about 45 patents each were issued to USC and UCLA in the past year. Aerospace giant Northrop Grumman Corp. came in as the second most patent-rich institution. It holds about a third of patents granted to filers in the city of Los Angeles over the past year. Its patents protect inventions mostly having to do with sensors, electronics and wireless communications systems applied to rockets, submarines and airplanes. The company's breakthroughs come about thanks to its government contracts calling for cutting-edge technology. But it's not all rocket science. For years, Northrop Grumman has built the technological foundation for Hollywood studios. A pioneer in data processing and media storage, Northrop licensed those technologies to movie studios and TV networks and the like. Many of those went on to win awards for technical and engineering development from the Emmy Awards, and did so nearly every year since 1948. For example, facets of technology that run TiVo are based on Northrop-developed technology, as well as that of the picture tube for the Sony Trinitron color TV. "There was a time when the movie industry was nowhere in regards to technology," said Dave Barakat, vice president of programs, engineering and technology at Northrop Grumman. "It was just not cost-effective for them to invest in technology. Guess who could afford the investment? Our industry. The government spends what it needs. We helped other industries leapfrog ahead." Between Caltech and Northrop, new technologies were focused mainly in the categories of renewable energy, biotech, telecommunication and defense radar systems.